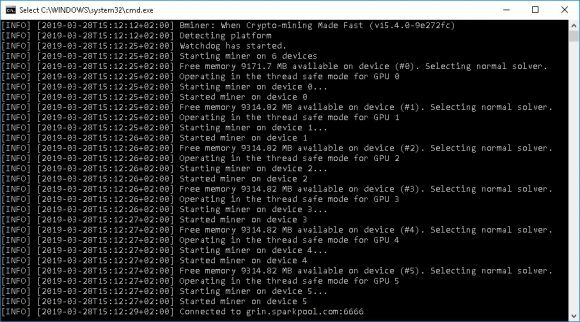 The latest Bminer 15.1.0 comes with improved performance and reduced reject rate for the Cuckaroo29 and Cuckatoo31 algorithms used by GRIN as well as experimental support Cuckaroo29 on AMD cards (ROCM only). 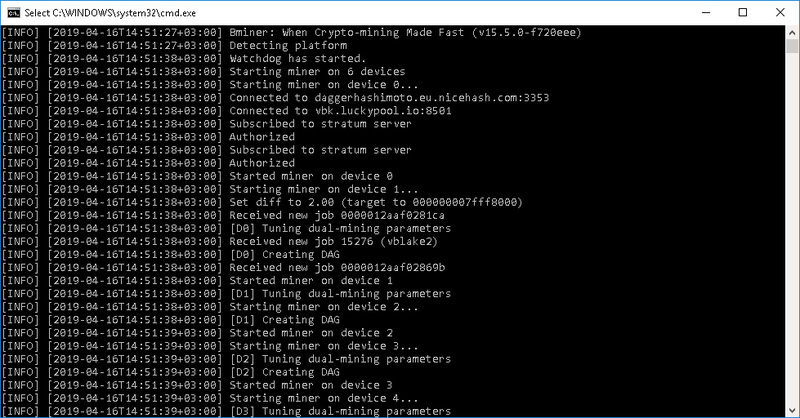 The update also improves compatibility on Windows and fixes the regression on UI dashboard. 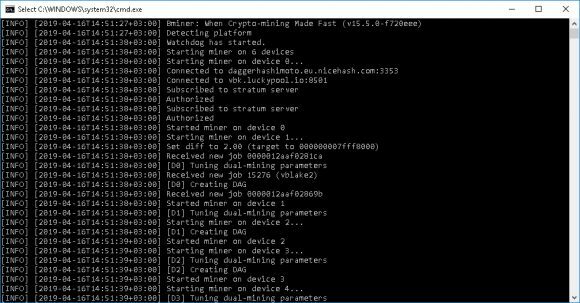 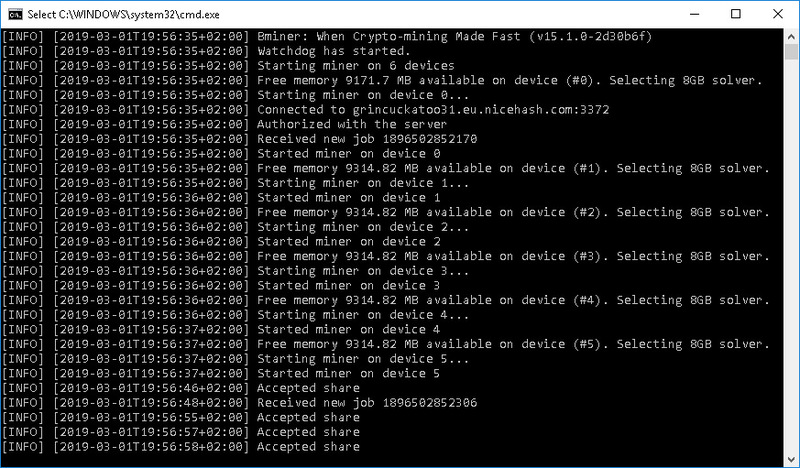 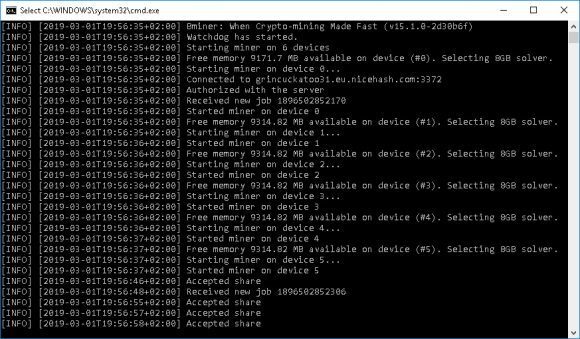 Do note that since Bminer runs on Nvidia GPUs by default you will need to specify device IDs with amd: to run on AMD cards, for example the command line option -devices amd:0 will run the miner on the first AMD GPU it finds in the system. 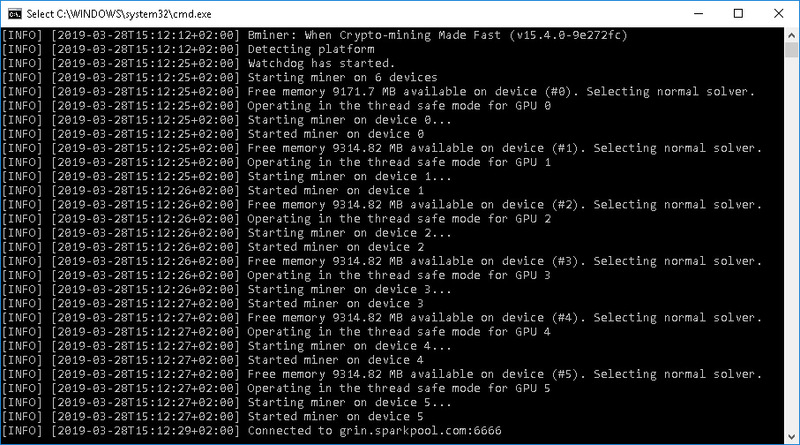 DO note that AMD support is still experimental and before this version that brings Cuckaroo29 on AMD GPUs, Bminer already supported BEAM mining on AMD as well (Equihash 150,5).